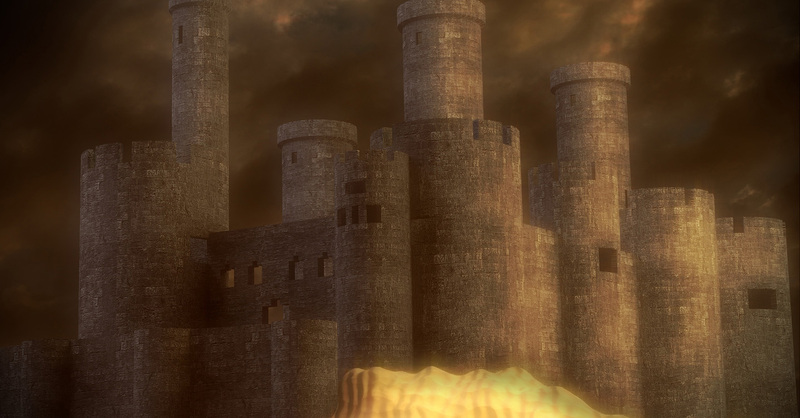 Learn quick tips and ideas on how to finish off your castle render. 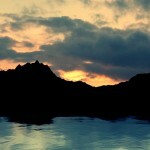 Learn how to create a very simple, good-looking, easy-to-create landscape/sunset scene. 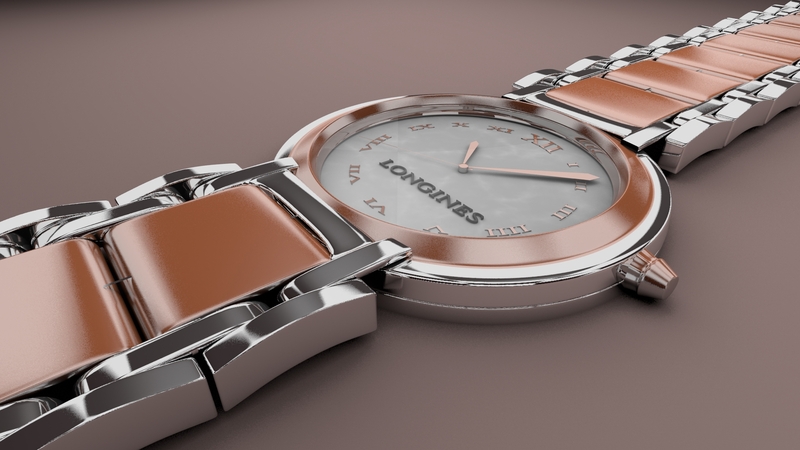 Learn simple tips and directions on how to model, texture, and render a fancy watch in Blender. 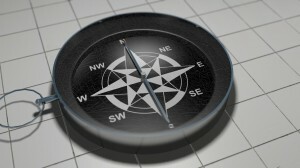 Learn how to model, texture, and render a simple compass. 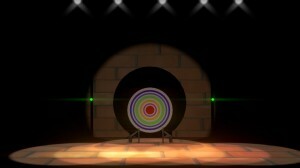 This will be a quick post. 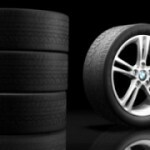 As of now, Blender Mesh will not be updated until further notice. Good luck in all your projects. Until the next post. Hello everyone. Hope y’all having a good time out there. 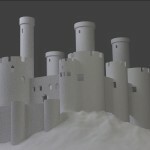 A stone castle sitting in the desert … learn the modeling process of how to get it all up on your screen. A couple main tutorials that helped me learn how to use Blender — and quickly. 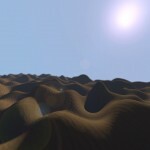 Creating landscapes with Blender using displacements is easy and fun. Give it a go! Never made an architecture scene? This tutorial will help you get the basics of creating architecture.